Can you believe how awful I am at remembering to update my blog? Neither can I! I've focused so much on growing my Etsy store recently, that I've thoroughly neglected my home here, and that just has to change. What better time to get back into my blog than (International) Scrapbooking Day weekend? And I'm starting the weekend and the celebration early, by offering a special freebie that will only be available through May 5th! But before I get to the free goods, I want to let everyone know about the sale going on in my Etsy store. Until May 5th, you can buy my entire store for $75 now through the 5th of May. With the buy my store purchase, you'll also get any additional goodies I create for the remainder of the month. On May 6th, the buy my store listing will no longer be available for purchase, so get it while you can! That's not the only sale I'm running through iNSD though. Everything in my store is on sale! 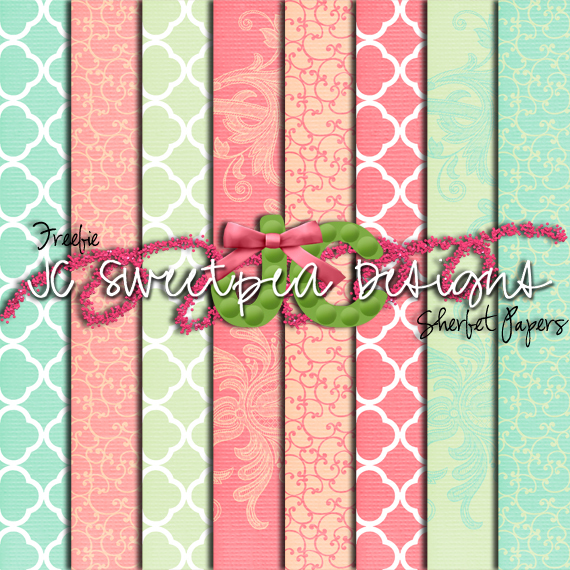 All of my regular kits, paperpacks, clip art, and designer resources are on sale, 4 for $10. You can find the listing here. With this deal, you can save up to $16! If you want to take advantage of this sale, make sure you purchase the listing I linked to here, and include the names of the items you want. My special kits and bundles are on sale as well at 50% their already reduced prices, which means you can get my Fruit Salad Superpack (128 papers and 16 bonus elements) for $5, my special Doctor Who Kit (20 papers and 105 elements) for $7.50, and my Return to Hogwarts/Harry Potter Superpack (88 papers and 221 elements) for $10.00! EVERYTHING will go back to their regular prices when May 6th rolls around, so take advantage while you can! With all the sales out of the way, it's time for that freebie I promised! 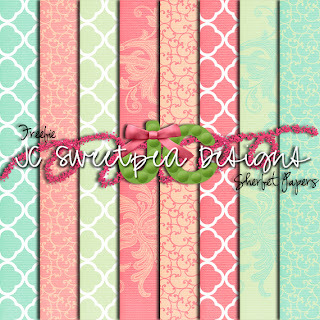 May flowers are already starting to bloom, and that means Summer is just around the corner, and that's what inspired this tasty little iNSD freebie. 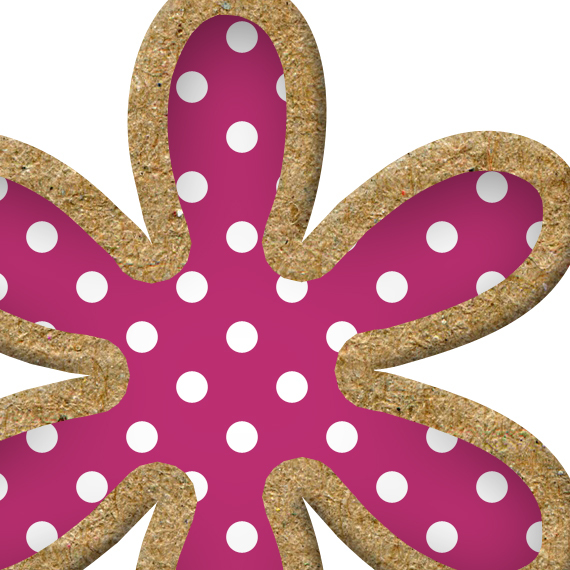 These are three layered PSD files, created in Photoshop CS2 of a popsicle, a poptart, and a pretzel. Included in the zip is also a PNG of each (as seen above) for those who don't have Photoshop. Like all my offerings, they're saved in 300dpi for the best quality and will print between 8 and 6 inches in size if not altered. Commercial use on these is completely okay, and no credit is necessary. Use them, abuse them, and alter them however you like, the only thing I ask is that you not resell them as is, or use them in a CU4CU capacity. Everything else is completely a-okay! As always, if you nab them, leave a comment and let me know! It keeps me creating and helps me know what freebies you want even more of. 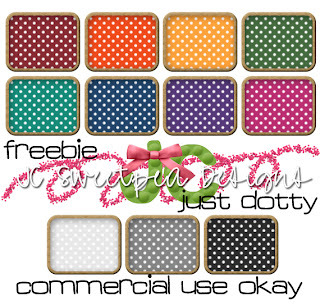 And remember, this freebie will only last until May 5th, so get it while you can! Today I'm offering yet another Photoshop Styles freebie. 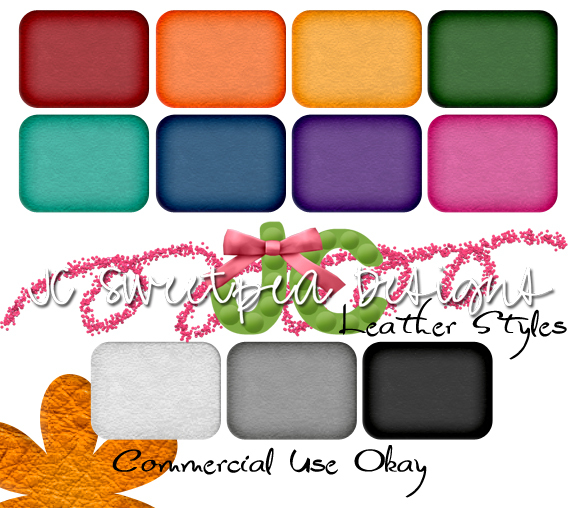 This set includes 11 styles, all seamless, in a leather texture. It was made in Photoshop CS2, but I think it's compatible with other versions as well. If anyone out there can confirm it for me, that'd be awesome. The floral image in the bottom left hand corner shows the style at 100%, so you can have an idea of what it looks like. Just like the others, this is free for personal or commercial use, no credit needed to me, but it would be nice if you leave a comment to let me know you snagged them. I really do appreciate those. I'm offering another Photoshop styles freebie today for your personal or commercial use. It's a set of (11) seamless Photoshop Styles created in CS2, but I'm pretty sure it'll work in any version of Photoshop you might have. 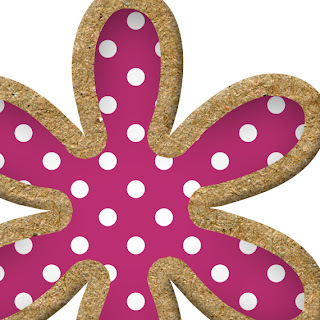 To summarize the style, it's a dotted print surrounded by a cardboard pattern to produce something like you see below, which shows the style in use at 100%. As always for my commercial use offerings, no credit is needed, though if you snag them, please leave me a comment to let me know you like and/or appreciate them. That really is what keeps the freebies flowing. Just a little freebie for you today. 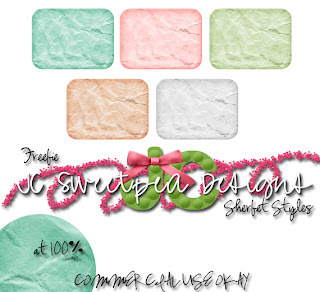 This is a set of five, seamless Photoshop styles based on the Sherbet paper pack I offered yesterday. In the preview image above, the squares show what it looks like at print size and the circle in the bottom left shows what it looks like at 100%. These were made in Photoshop CS2, but they should be compatible in other versions of Photoshop. Commercial Use is okay, no credit necessary. And as a reminder, today (Sunday) is the last day for the sale at my Etsy store, so be sure to take advantage and use the coupon code JCBLOGJULY4TH to take an extra 10% off your orders. I've been cleaning out some of my folders and found these papers, which were the start of a kit I never finished, so I'm offering them up for grabs as a freebie. There are eight papers (12 x 12 in size), all textured, saved at 300 dpi, for personal use. Grab them up if you like them, and, as always, comments mean the world and keep the freebies coming! 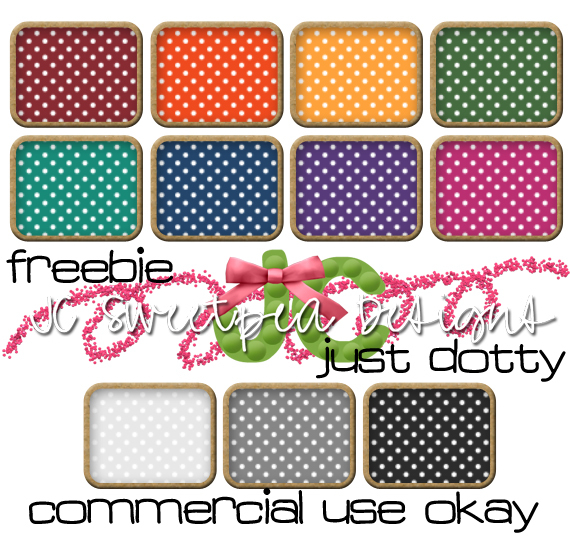 Like my freebies? Consider donating to keep me in Mountain Dew and up all night creating!